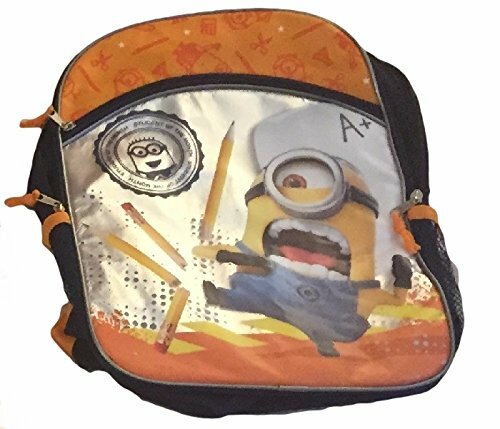 This Minions Despicable Me School Supplies pack has you all set for the upcoming school year. Minions Despicable Me has become a favorite for many kids of all ages and now your favorite student can get their school year started sporting their favorite Minions Despicable Me school gear. 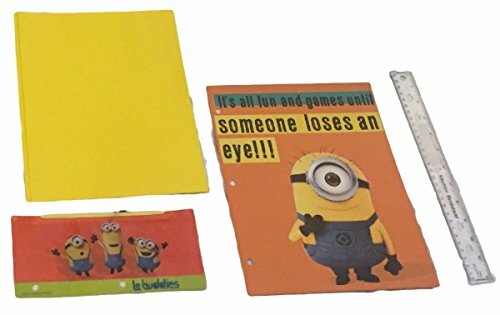 This includes These Minions Despicable Me Themed supplies (1) Minions Despicable Me One subject notebook 50 sheets (1) Minions Despicable Me 2-pack Two Pocket Portfolio (1) Minions Despicable Me Pencils 4 Pack Pop-up pencils (1) Minions Despicable Me Pouch 3 Hole Great for any binder (1) Minions Despicable Me Jumbo Puzzle Eraser (1) Minions Despicable Me Sandwich Saver Great for keeping sandwiches from getting smashed. 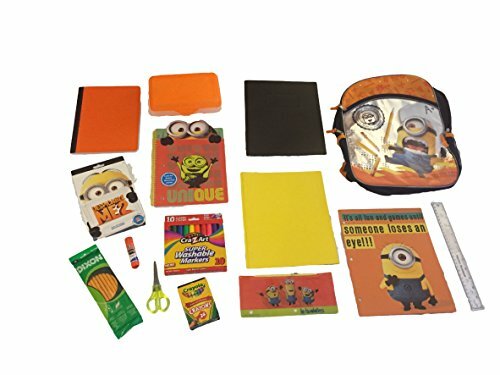 This Minions Despicable Me School Supplies Pack has the essentials your student needs to make going back to school easy. 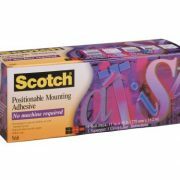 Minions Despicable Me Supplies are favorites for people of all ages, and the essentials are what makes this School Supplies Pack a remarkable value. 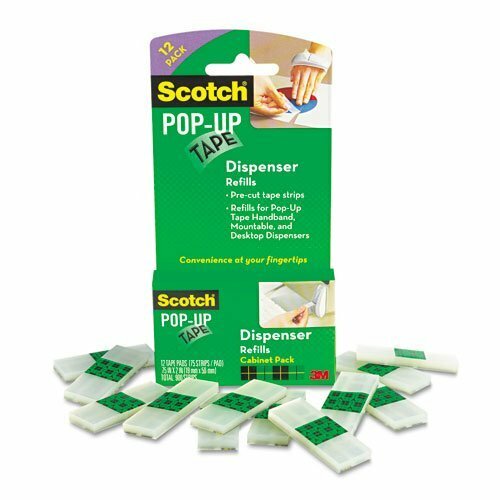 Avoid the hassle of going from store to store just trying to find the right items and get this Minions Despicable Me School Supplies Pack Today.